This October, LUC alum Jon Cvack’s award-winning feature film Road to the Well, became available for streaming on Amazon Prime, making his film available to 80 million subscribers nationwide and in over 200 countries worldwide (see trailer below). Jon Cvack (class of 2010) worked for several years a Content and Production Manager Manager at new media giant and production company Maker Studios in Los Angeles. 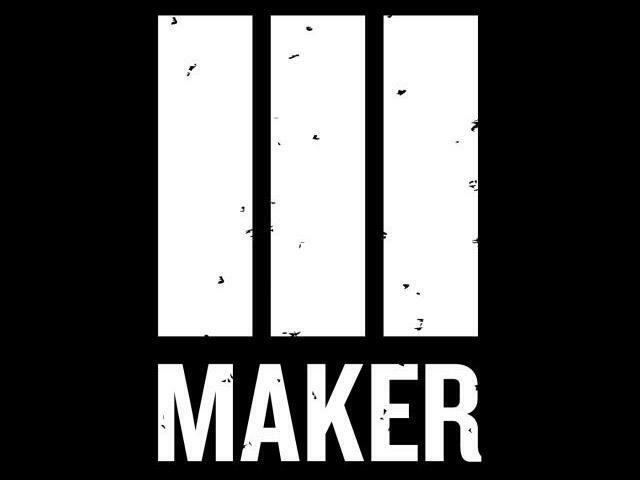 Maker Studios was one of the top producers and distributors of online videos. Soon after Disney purchased the Maker for a record breaking $950 million, Jon left to concentrate on developing his feature film, Road to the Well. Jon, a longtime screenwriter, who work has been recognized by the Austin, Oaxaca and Zoetrope (Francis Ford Coppola’s) film festivals, wrote the screenplay for Road to the Well, and shepherded a successful crowdfunding campaign on Kickstarter to help get the film produced independently. Road to Well is a film about a drifter who pays a visit to his old friend, and his aimless life is upended after the two become involved in a murder (see trailer below). Jon, who also produced and directed the film, completed production on the project film in 2015 and saw it’s world premiere at the prestigious Dances with Films Film Festival in Los Angeles in early June, 2016. It has since played at a half-dozen other festivals nation wide. There is a great review of the film and interview with Jon in AMFM Magazine. You can also get more information and see pictures from the project on Road to Well’s website or on the project’s Facebook page.